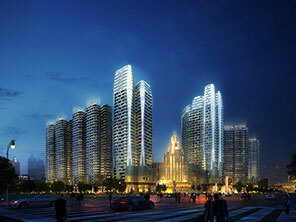 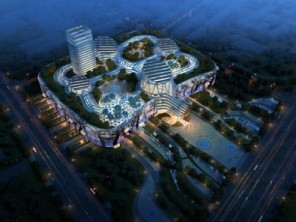 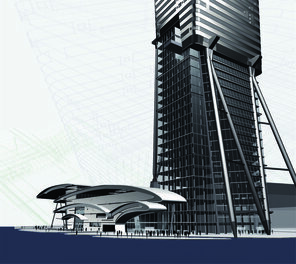 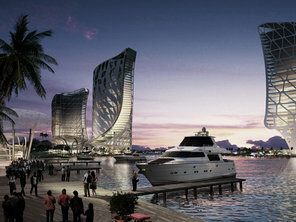 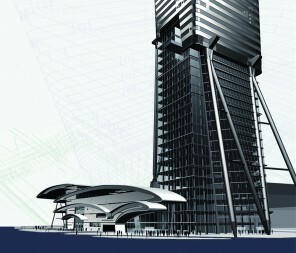 The project site is a waterfront lot at Lujiazhui, the CBD of Pudong, Shanghai. 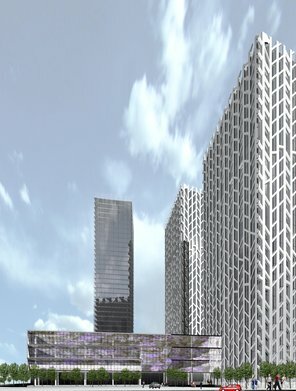 The site is a rare real estate commodity at the prime location of Shanghai because it is right across the Huangpu River from the Bund and enjoys a spectacular river view. 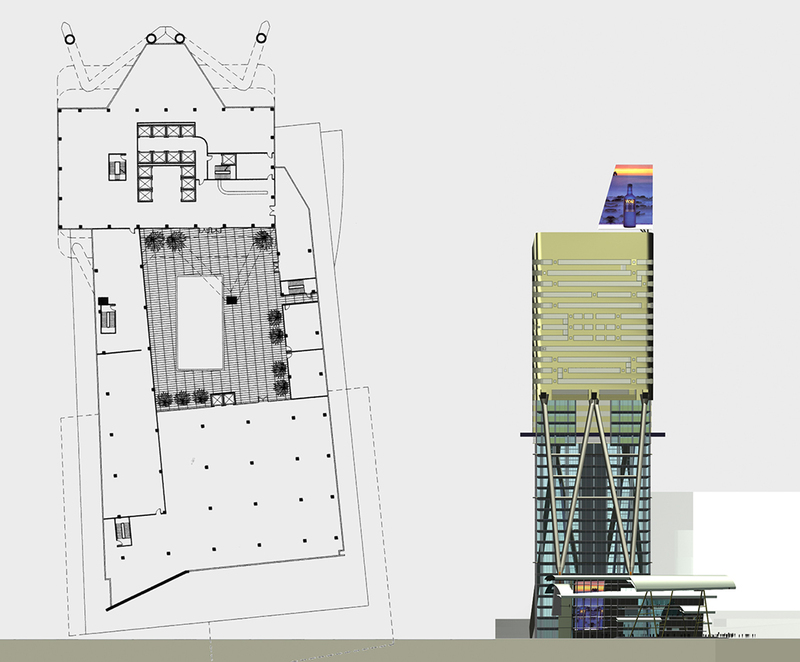 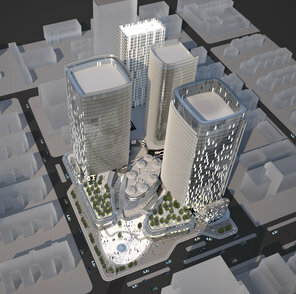 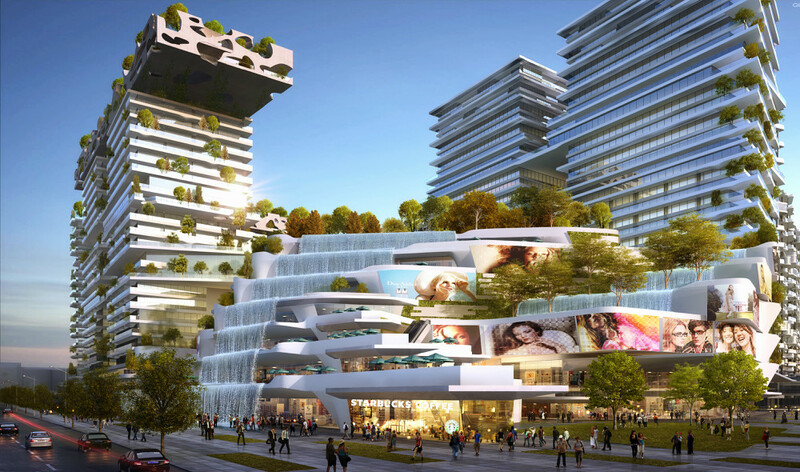 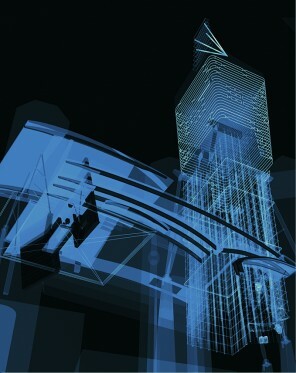 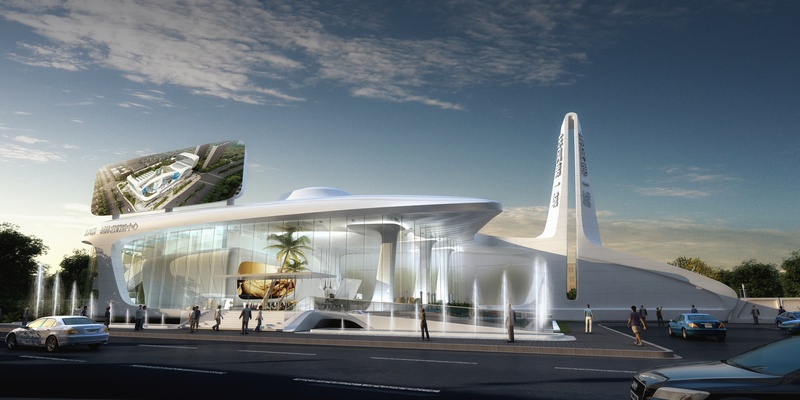 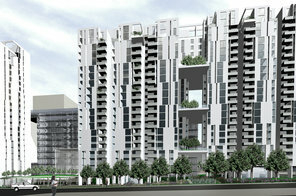 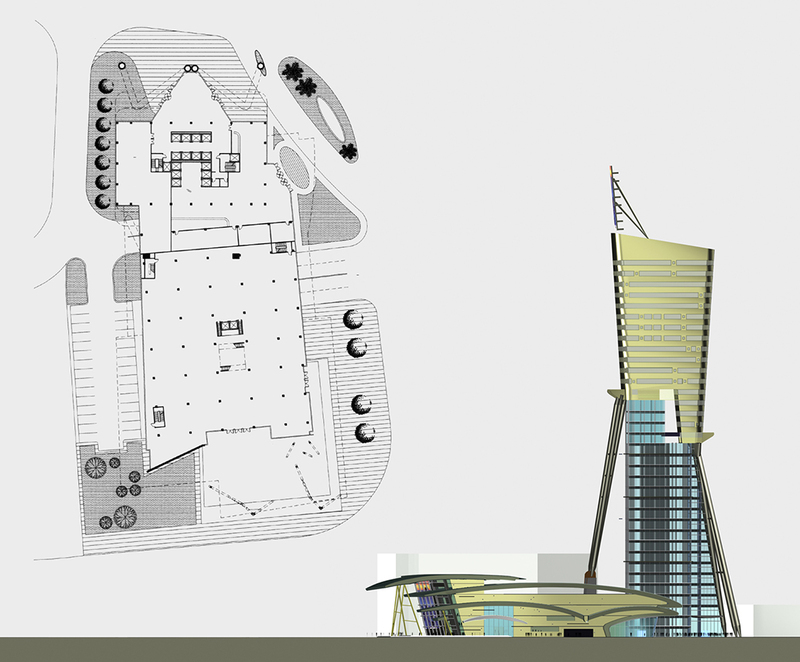 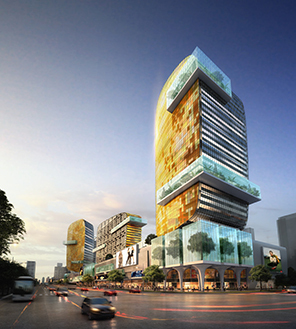 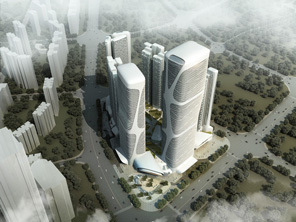 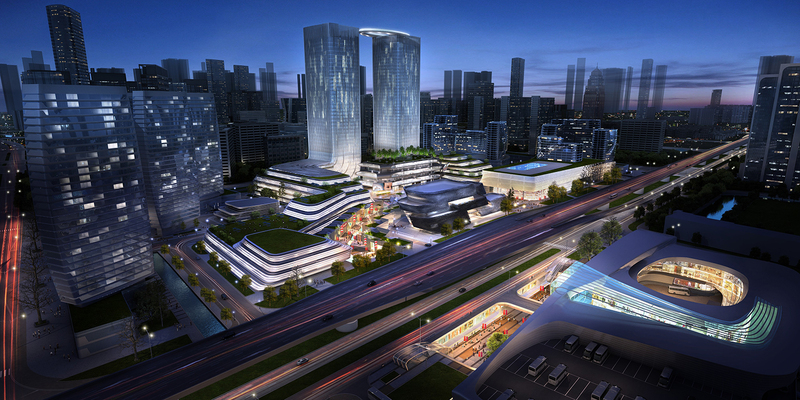 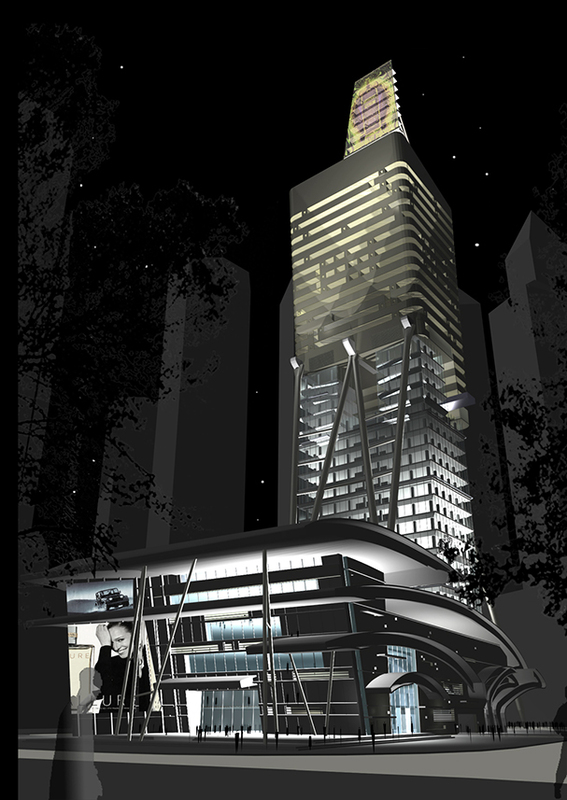 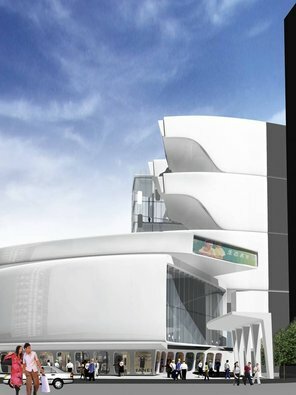 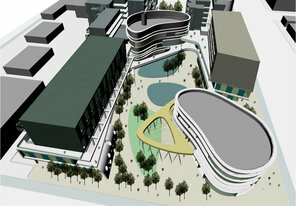 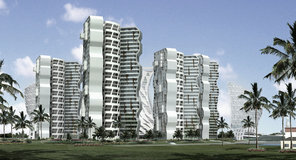 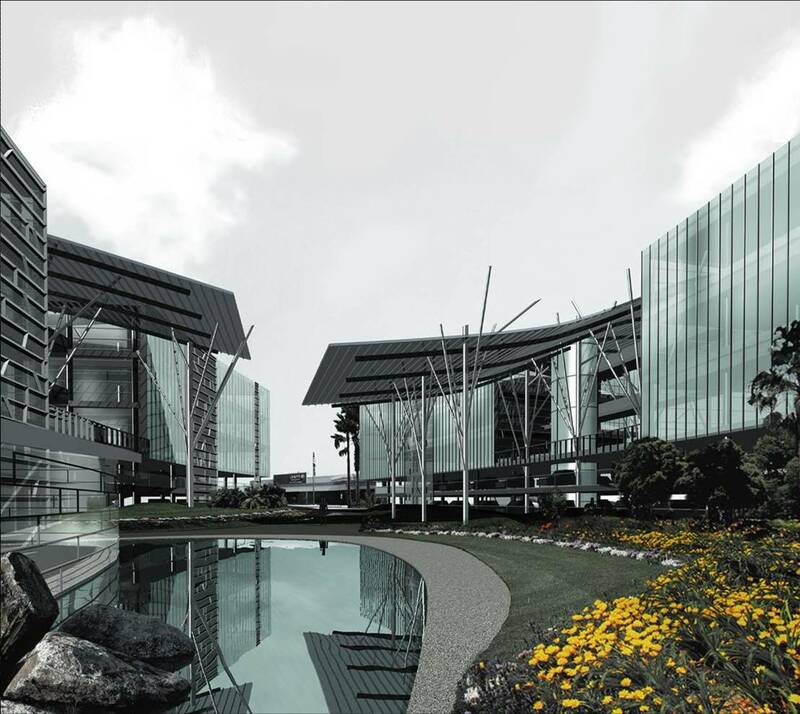 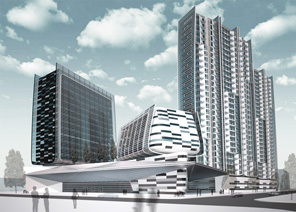 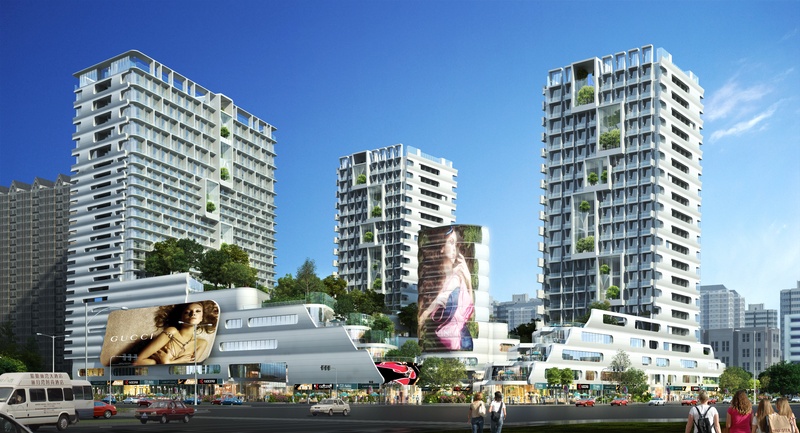 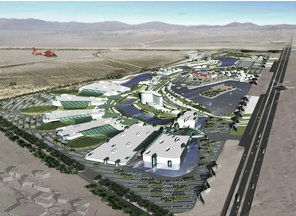 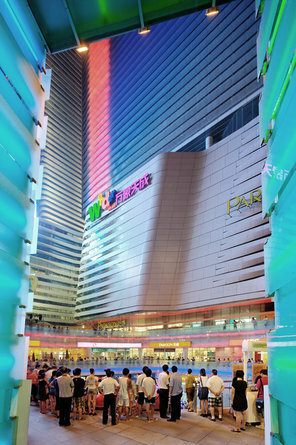 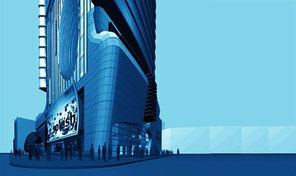 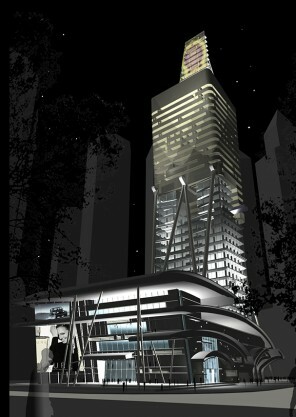 The client intends to develop a mixed use building containing offices, hotel and shopping mall. 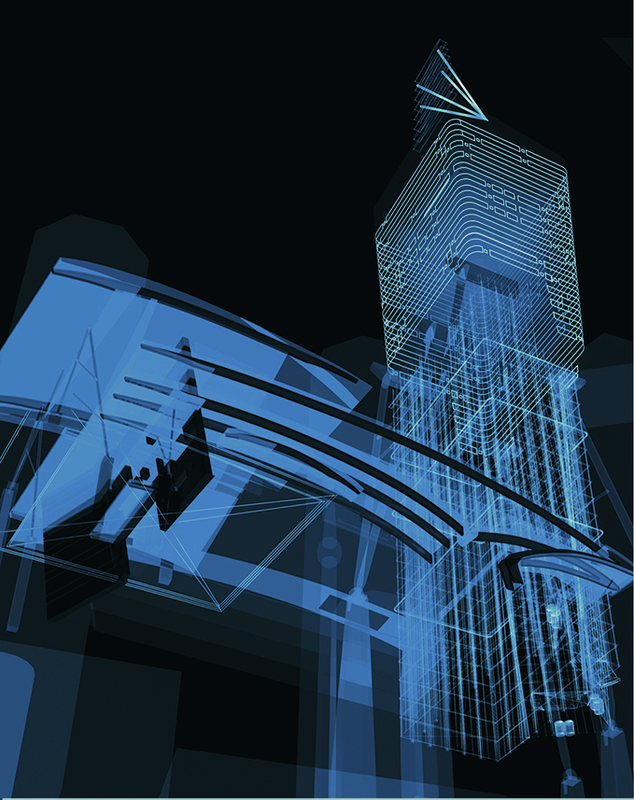 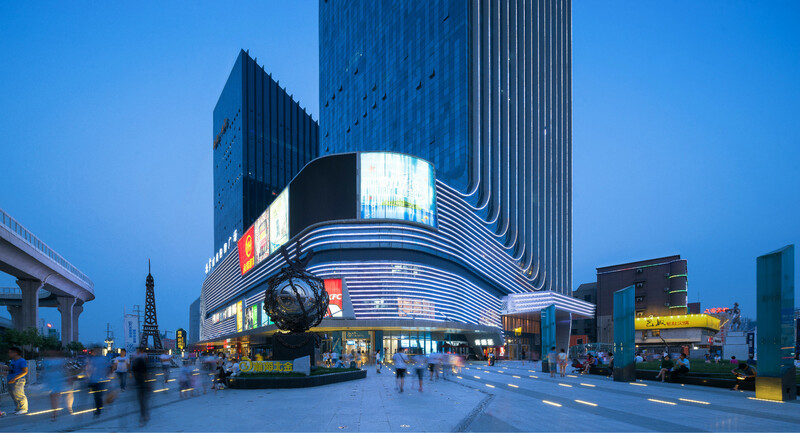 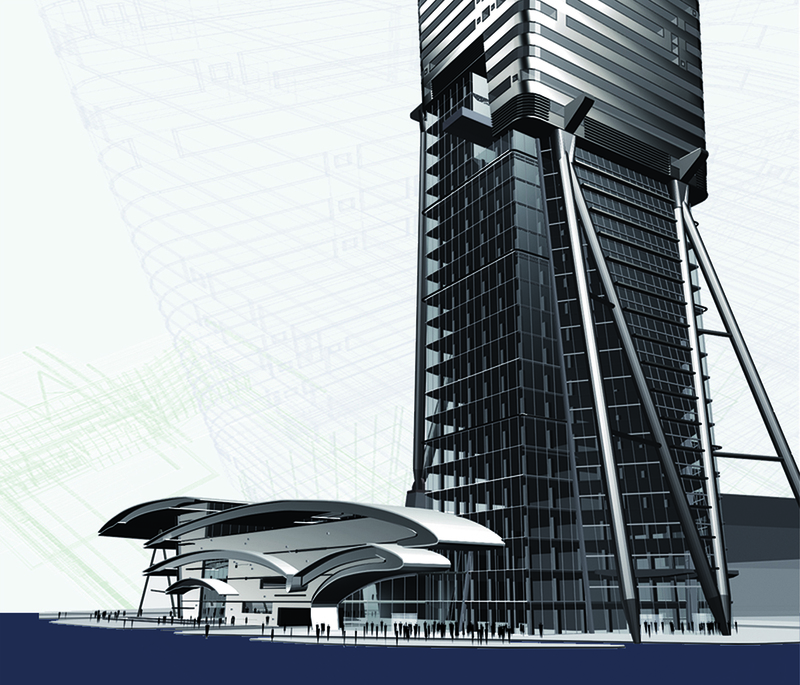 The architectural strategy of the design is to highlight the different functional elements by differentiating the massing and curtain wall treatment.